We humans share a fascination with the weather, and more often than not, with rain. I’m an eastern seaboard American; I’ve lived both in the northeast and in the Caribbean climate of South Florida. Each location has its own particular type of rain – and I love the rain in all its forms. I love rainy weather and I love listening to rain fall against windows and plopping into puddles. As a Cannonballer I love reading books near an open window on a rainy day catching the new, clean smell the rain leaves behind while devouring the words in front of me. 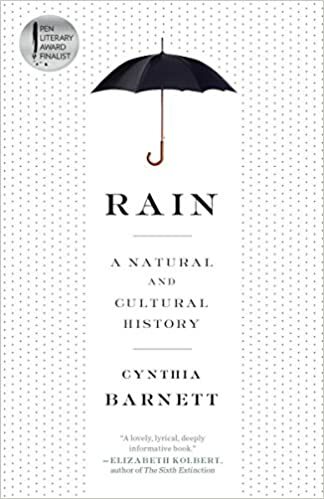 But Cynthia Barnett has me beat; her fascination with rain stunned me and led her to writing over three hundred pages on the subject. What Rain does well it does very well. It aims to weave together science—the true shape of a raindrop, the mysteries of frog and fish rains—with the human story of our ambition to control rain. Barnett’s writing flowed easily and blended from one topic to the next with great ease, there were no uncomfortable changes in style or failures of writing mechanics. The authorial voice matched the subject and when it was engaging it was very engaging. But, when it is not working the book is merely a potpourri of rain facts. We get the history of the Mackintosh raincoats. 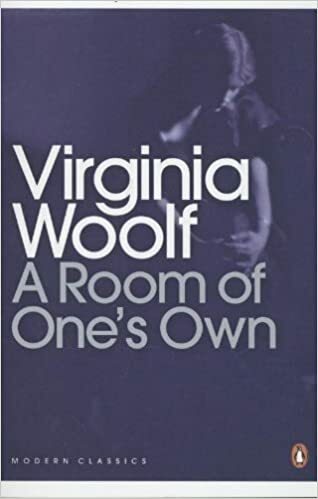 Then there’s a chapter on rain in literature and a stop in India where villagers extract the scent of rain from the monsoon-drenched earth and turn it into perfume. There’s just too much going on and I struggled to keep my attention on the page. Barnett hits her stride when she’s exploring the cultural significance to discoveries made in hydrology and detailing the effects of climate change. After thousands of years humanity has finally managed to change the rain. As climate change upends rainfall patterns and increasingly severe storms and drought affect us globally, Barnett shows rain (or its lack) to be a unifying force in our shared history and future. 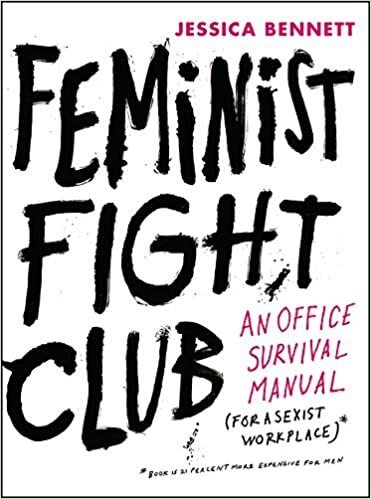 The book would have been better if she’d focused on that or written a more tongue in cheek book about rain mythologies and rain inspired industries. 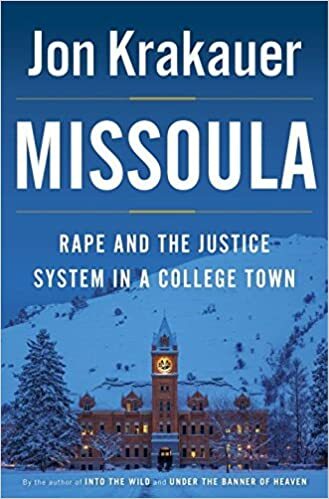 Sometimes I read a non-fiction book and wonder to myself, what would this book look like if the author had waited just a few more years before analyzing the available evidence? In The Revolution Was Televised Sepinwall takes a critic’s eye to the changing landscape of television drama in the past two decades. He was absolutely in the right place to make the necessary observations and do the needed interviews with the creatives behind the shows he analyzes – Sepinwall started his career as a television critic for my now local paper, The Star-Ledger, during the years in question (he left the paper in 2010 right after I moved to the area and joined the staff at Hitfix, and later UPROXX, and now Rolling Stone). 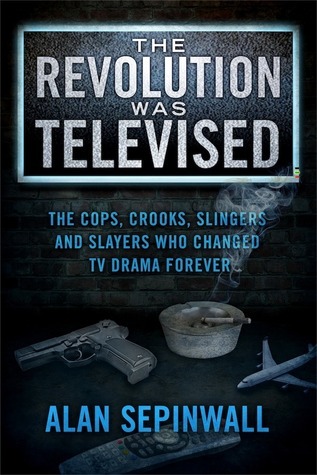 But, Sepinwall published this book in 2012 and not 2015, and due to that misses the second wave of the revolution entirely: the advent of streaming service prestige television meant for binge-watching. Netflix unleased their original series on us the very next year and the television landscape looks very different again in the five years since the arrival of House of Cards and Orange is the New Black, let alone The Handmaid’s Tale, and Amazon Prime’s offerings. It was nearly impossible for me to separate my reactions to the work that Sepinwall did do from what it could have been. It was part of the reason I was a bit underwhelmed by the book, something that emmalita and I share. But I should perhaps back up a little first because Alan Sepinwall did tackle a large mountain of a topic that is going to be at the center of the discussion of what pop culture and television are and can be moving forward. In The Revolution Was Televised Sepinwall looks at twelve shows that started the era we now call the Golden Age of Television, or Peak TV. Those dramas are The Sopranos, Oz, The Wire, Deadwood, The Shield, Lost, Buffy the Vampire Slayer, 24, Battlestar Galactica, Friday Night Lights, Mad Men, and Breaking Bad. Sepinwall’s main argument that these are twelve of the shows which were at the vanguard of taking what television drama had been up to that point and creating the space to take the medium more seriously, and use it more creatively, than ever before. Sepinwall tells the story of these twelve shows, and the shows they made room for, through his own recollections of reviewing them as they were released, and using interviews with their creators from then and in most cases new ones from when the book was being written. 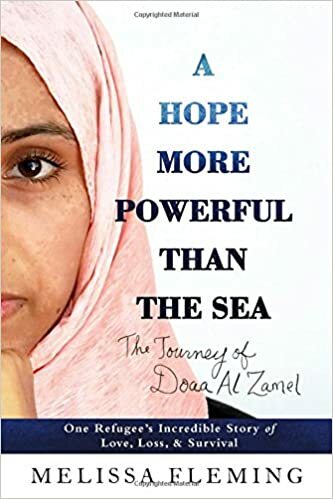 I mention above that one of the drawbacks I found in the book was the timing of its publication, my other issue is perhaps a fairer one: the actual structure of the book. In some ways the twelve chapters function as twelve oral histories of the shows. We march through time from one show to the next in the order they were released (with one exception). It becomes, at times, repetitive and a bit redundant. On its surface there is nothing wrong with tracking the growth of the revolution over time, as the shows affected each other and the milieu in Hollywood where they were being green-lit. However, it doesn’t let Sepinwall dive deeper into the themes emerging in Peak TV, and instead focuses perhaps over heavily on the auteur theory. Non-fiction is difficult to review. The meat of the argument or story being told and how well it is reasoned or argued cannot be ignored, but this is still writing. Sepinwall has an easy to read facility in his craft, honed one can only assume by the sheer size of the output he’s written in the course of his career so far. This was a three star book for me, but I don’t think I’m done reading Sepinwall, and look forward to eventually picking up his book with Matt Zoller Seitz, TV (The Book).